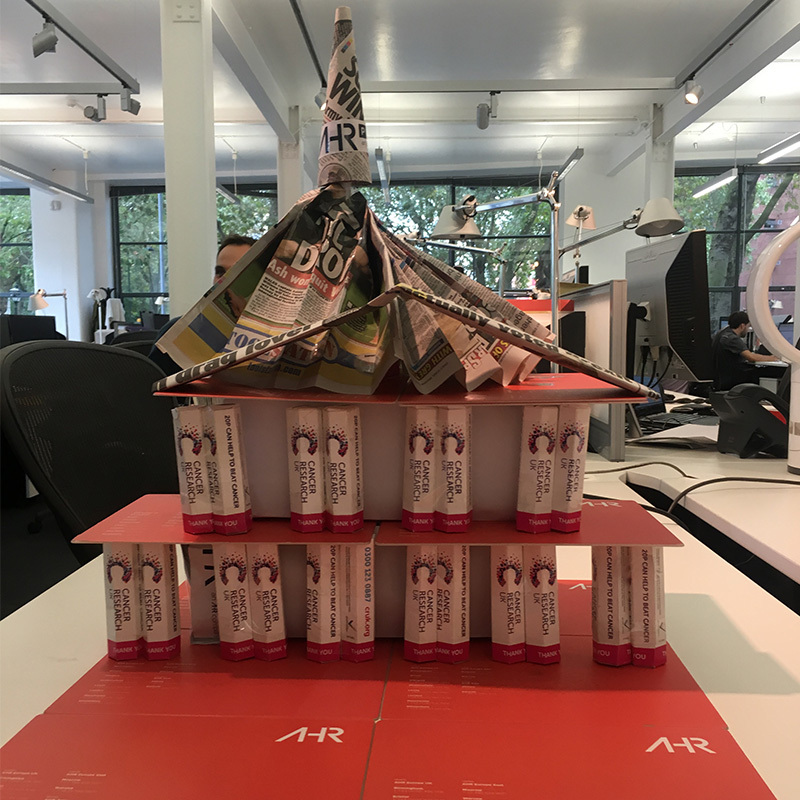 As part of our Cancer Research UK charity initiative, our UK offices were tasked with building a structure out of Cancer Research 20p tubes which each office had been filling over the previous weeks. 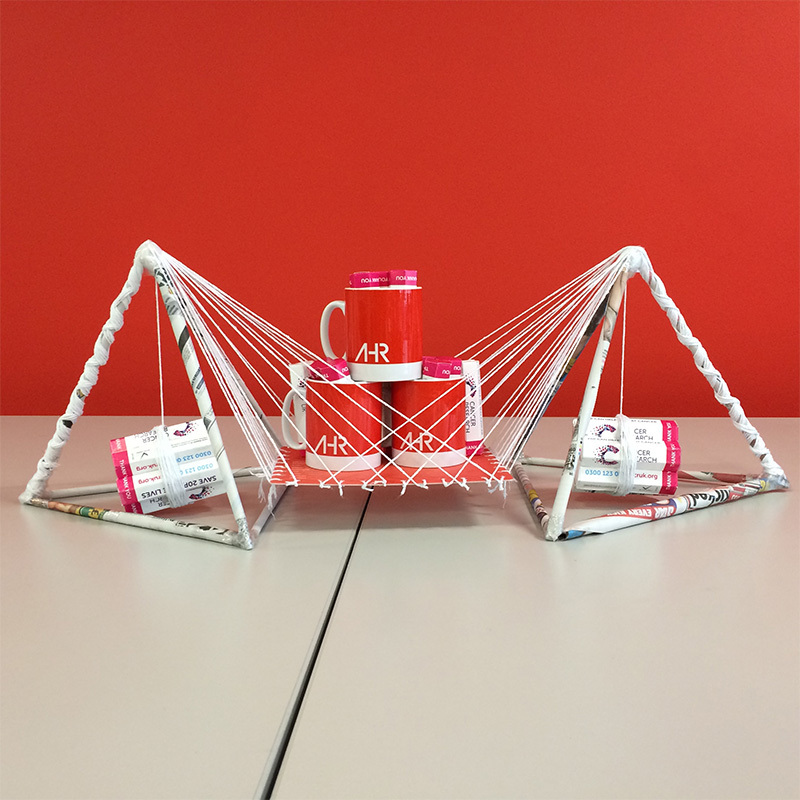 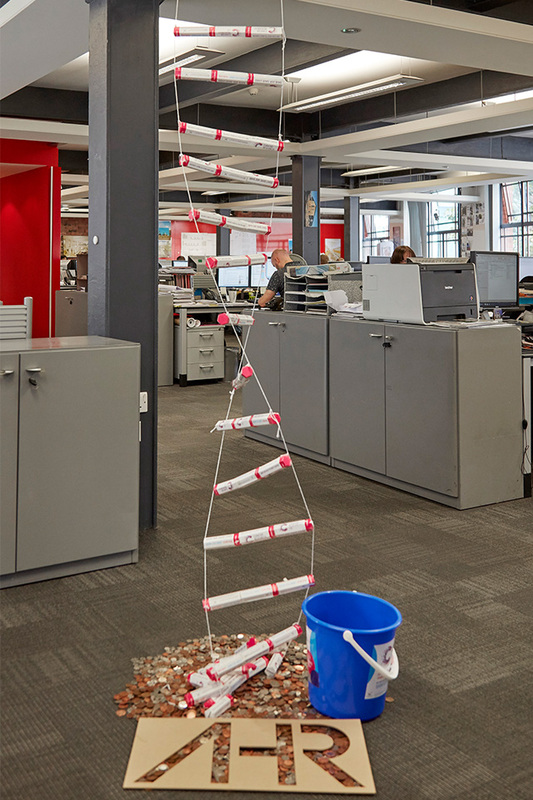 Each office were given 30 minutes to complete the task, with string and newspaper at their disposal, and had to ensure that the structure balanced an object carrying the AHR brand. 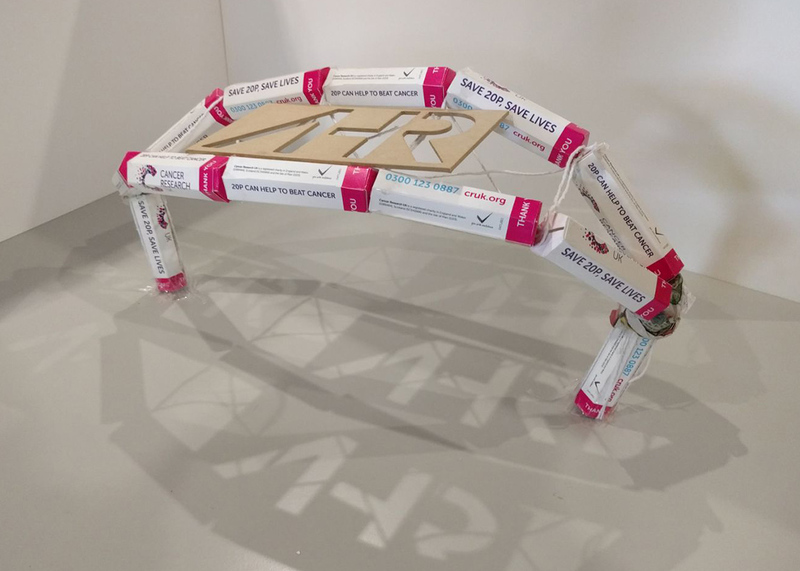 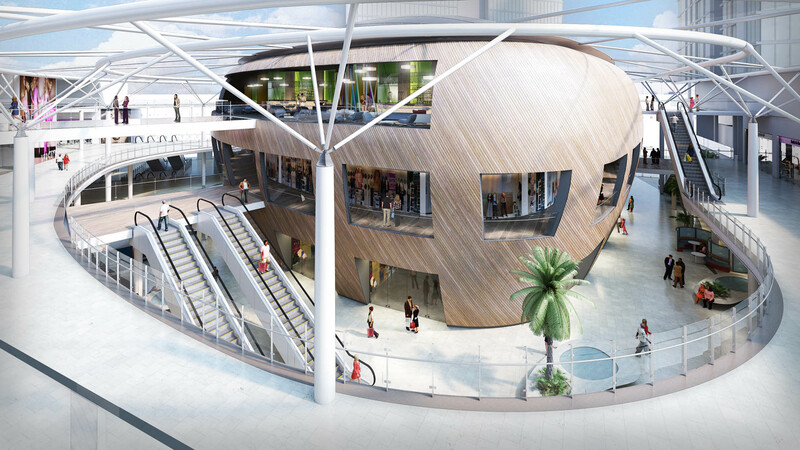 The designs delivered were highly varied; all providing imaginative and creative solutions. 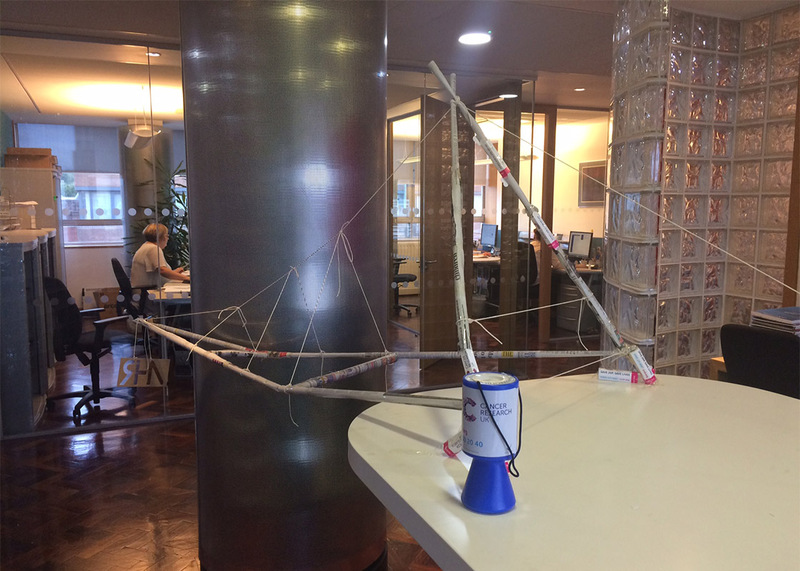 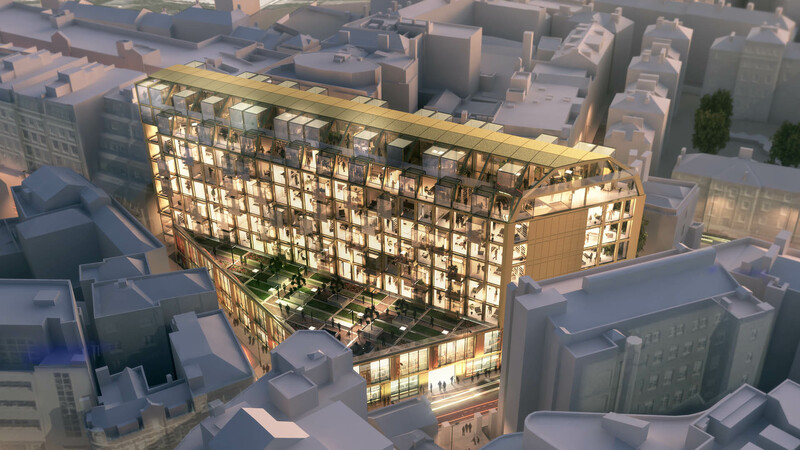 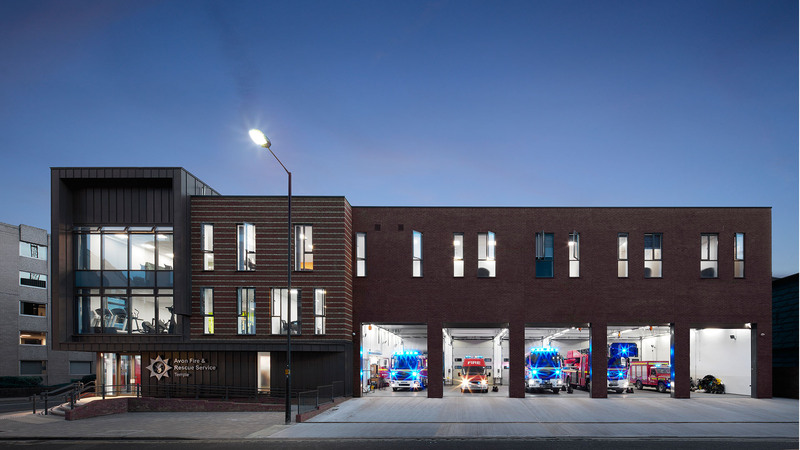 The judging of the task was through an inter-office format, with our Leeds office winning 'Most Innovative Structure', and our Bristol office placing as runner-up. 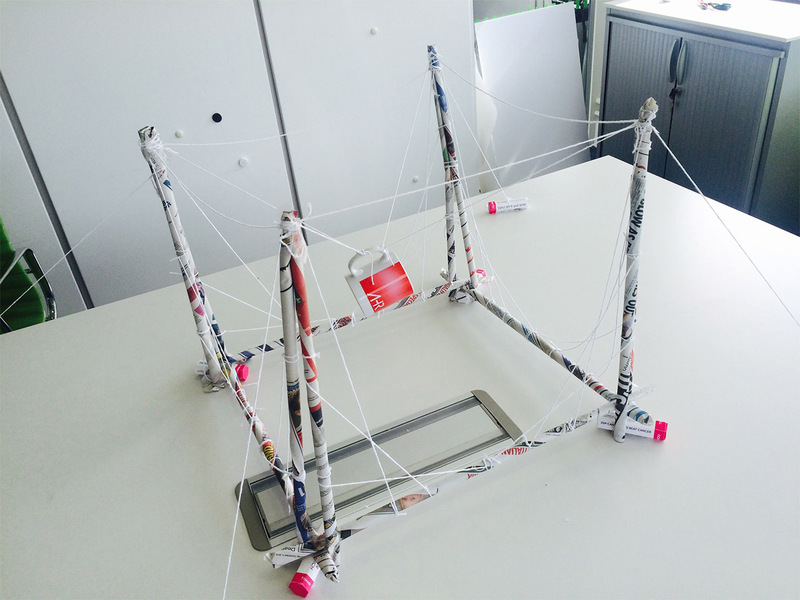 You can see a collection of pictures of the finished structures below.